This classic shape is found in the kitchens of the greatest chefs. 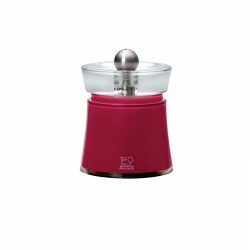 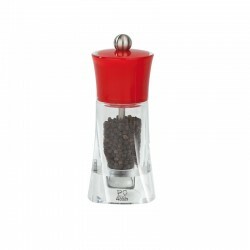 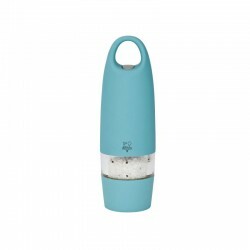 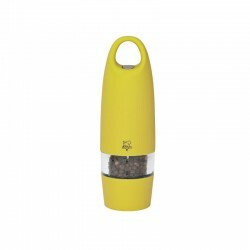 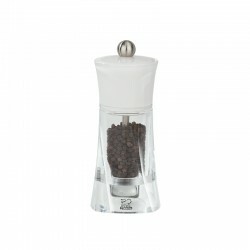 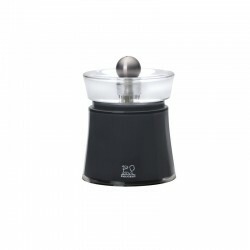 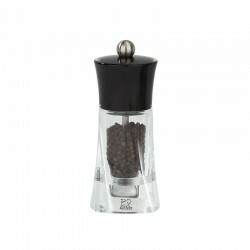 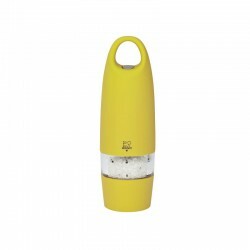 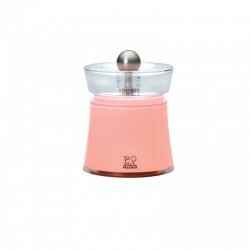 Its size and ergonomic shape allow it to fit perfectly in the hand, and its utility is enhanced by the u REF:Select grind adjustment system. 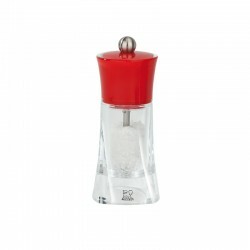 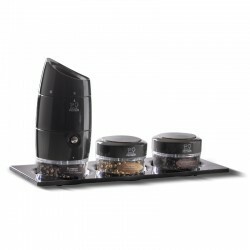 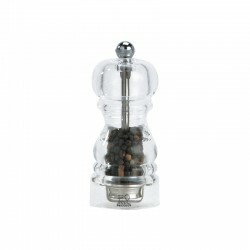 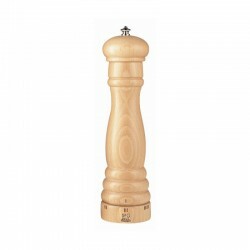 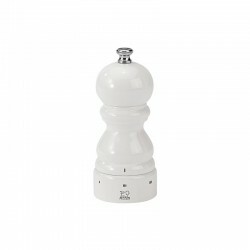 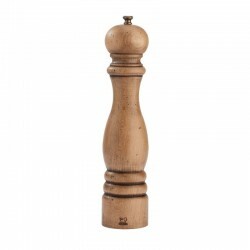 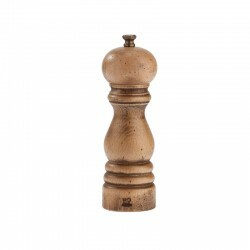 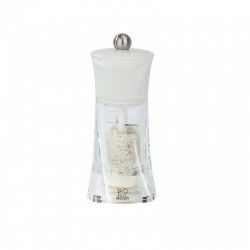 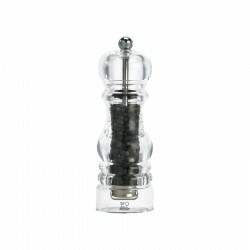 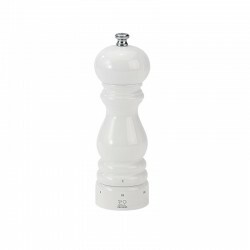 Peugeot salt & pepper mills are everywhere. 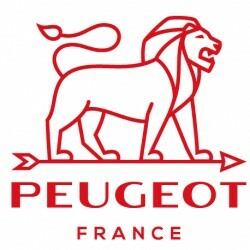 From cafes and bistros to internationally acclaimed restaurants, Peugeot mills have been the top choice of leading hotels and restaurant professionals raound the world since 1840. 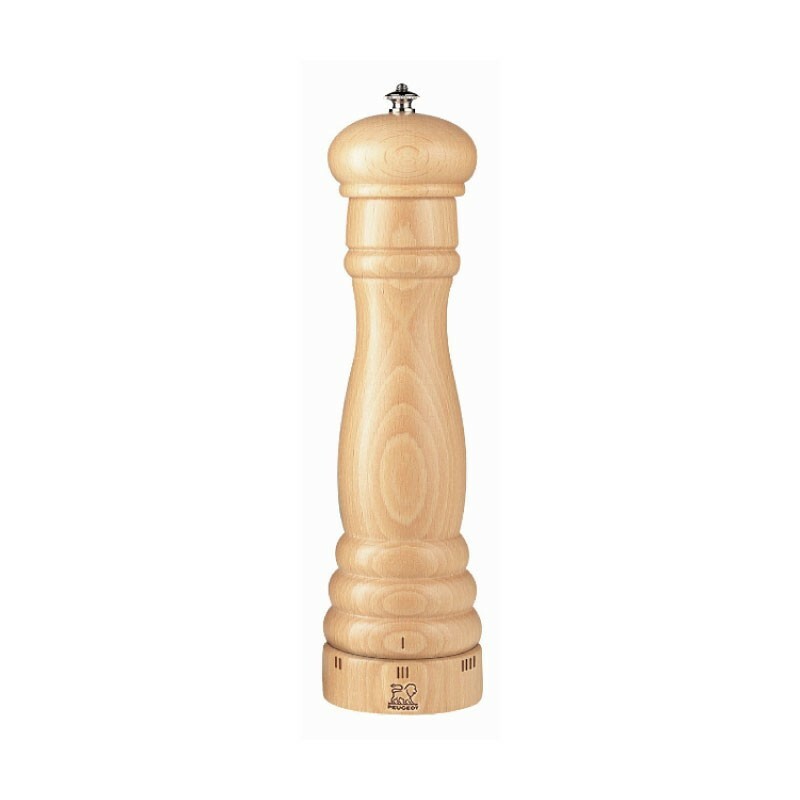 Designed to simply season to taste, Peugeot mills are used by the most demanding chefs to delicately elevate the fl avor of every dish.